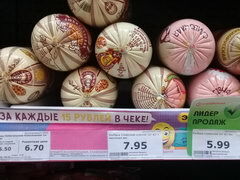 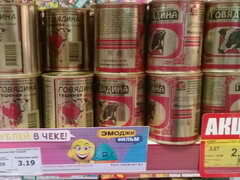 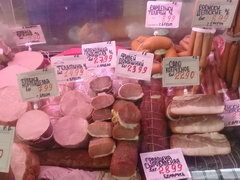 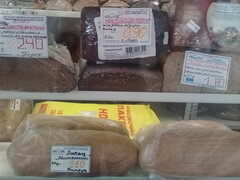 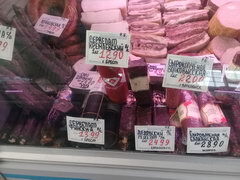 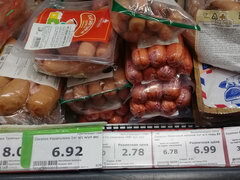 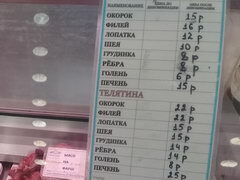 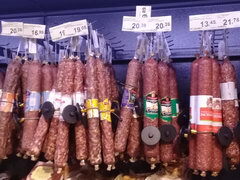 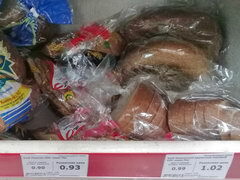 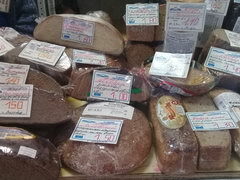 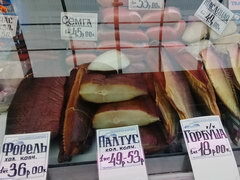 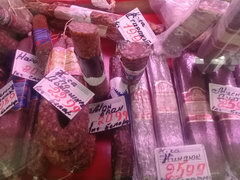 In Belarus, you can buy, eat and bring with you excellent meat sausages. 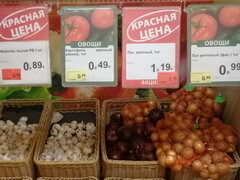 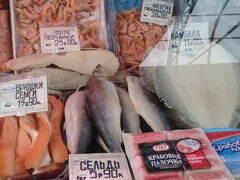 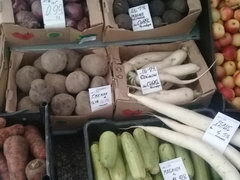 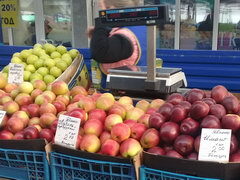 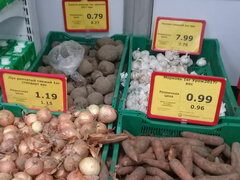 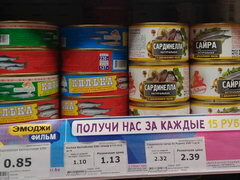 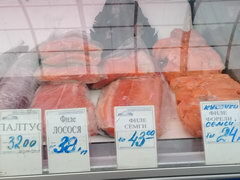 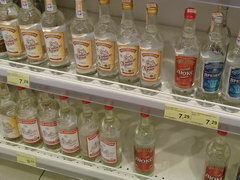 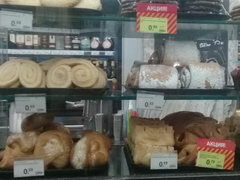 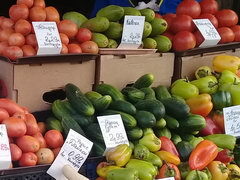 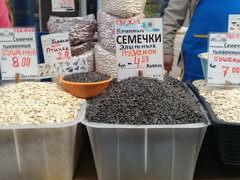 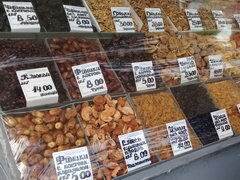 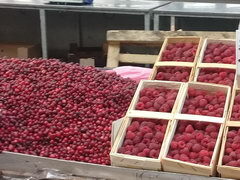 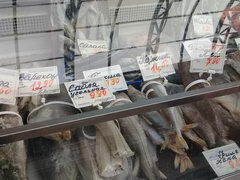 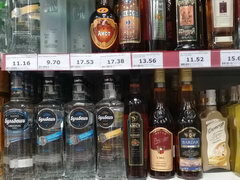 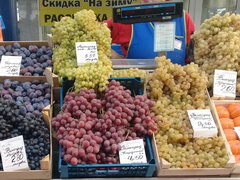 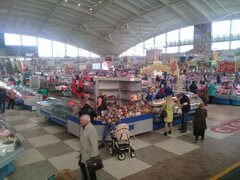 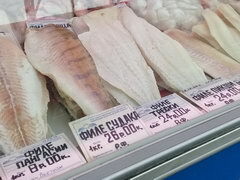 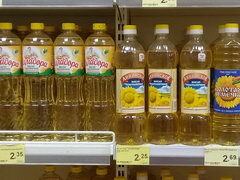 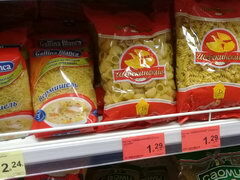 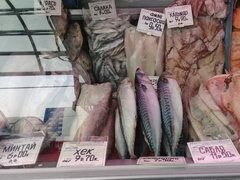 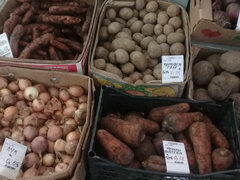 A large selection of fresh products is waiting for you on the Komarovsky market. 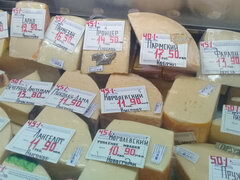 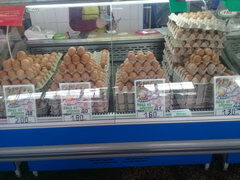 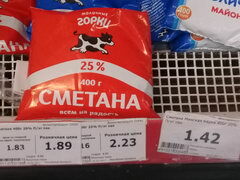 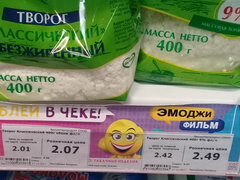 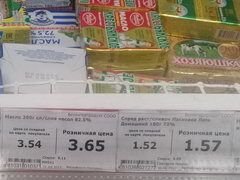 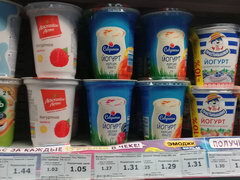 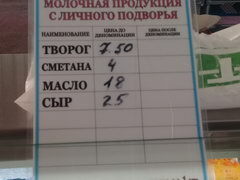 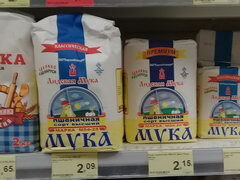 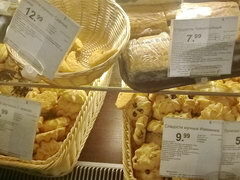 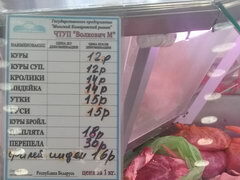 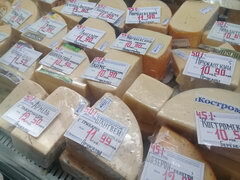 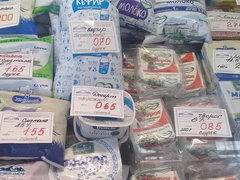 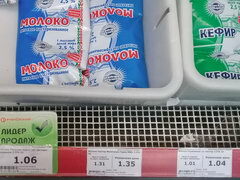 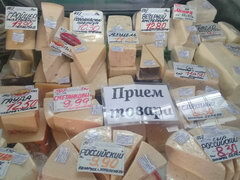 Prices for dairy products at the market for 1 kg. 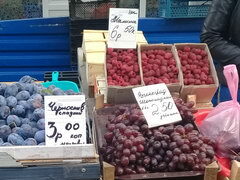 The cost of fruit for 1 kg.